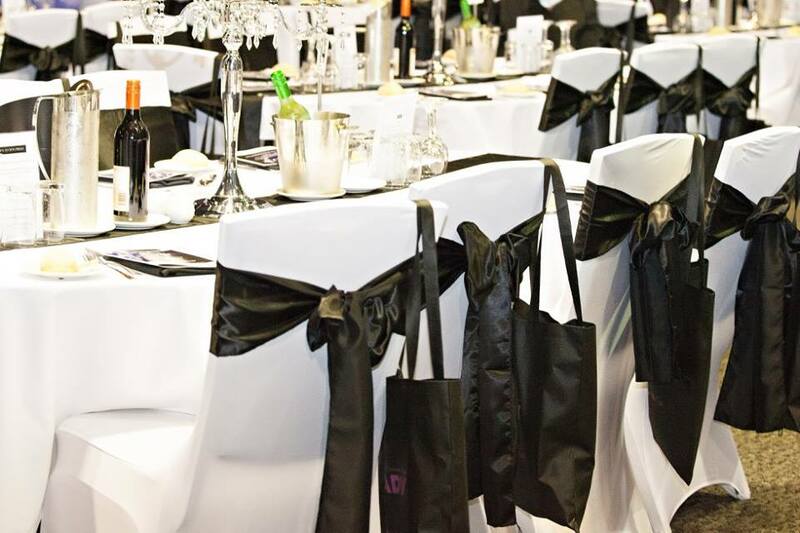 This year we were honored to have Parramatta Leagues as a partner for our Charity Gala Dinner to help us raise funds for the Thelma Brown Cottage. With 120 people in attendance and great performances from groups such as Koomari Incursions and Polytone the event was a great success, allowing us to raise $26 000 for the women and children who seek refuge at the Thelma Brown Cottage. Of course none of this would have been possible without the support from our Partner and Sponsors and also a big thank you to everyone who attended the event. Planning for our 2017 event is underway and we look forward to hosting another great event.